Combining the very best of British design and engineering real Roof is an exceptional roofing system that redefines the way roofs are built. Externally or internally you’ll soon recognise that you are seeing superior design, superbly crafted. Whether your home is modern or traditional the addition of a real Roof will complement it perfectly. On the inside, real ROOF delivers a magnificent vaulted, plastered ceiling to enhance the feeling of light and space. This provides you with flexibility, raising the possibility of complete harmonisation with your connecting room and décor. 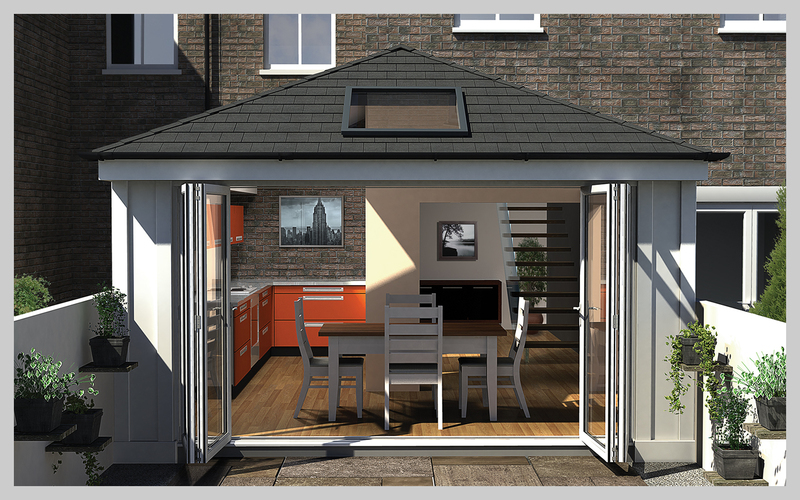 It can be supported by stone or brick piers, stunning Loggia super insulated columns or its own aluminium posts. The exterior of the real Roof can be dressed with tiles or slates the same as those on your property, giving your extension the ability to seamlessly blend in with your home. For a quotation our consultants arrange a meeting with you at your home to discuss your requirements. They can then present a graphic representation of the conservatory you desire attached to your home right in front of you. 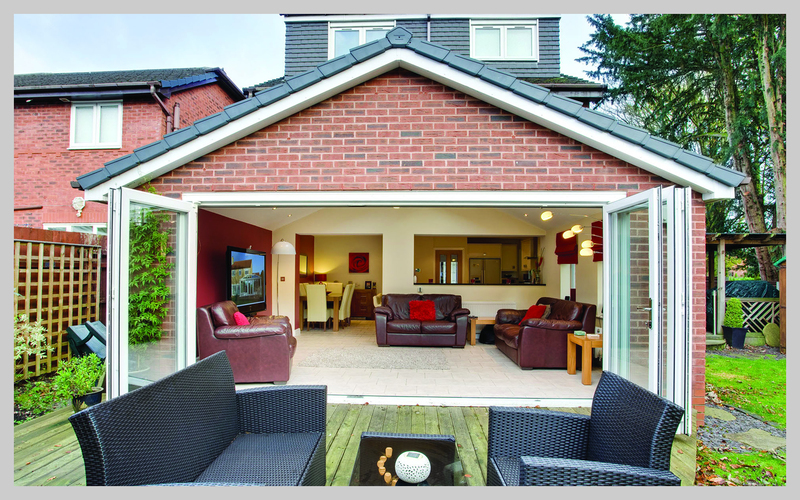 Thermally, the real roof is second to none. 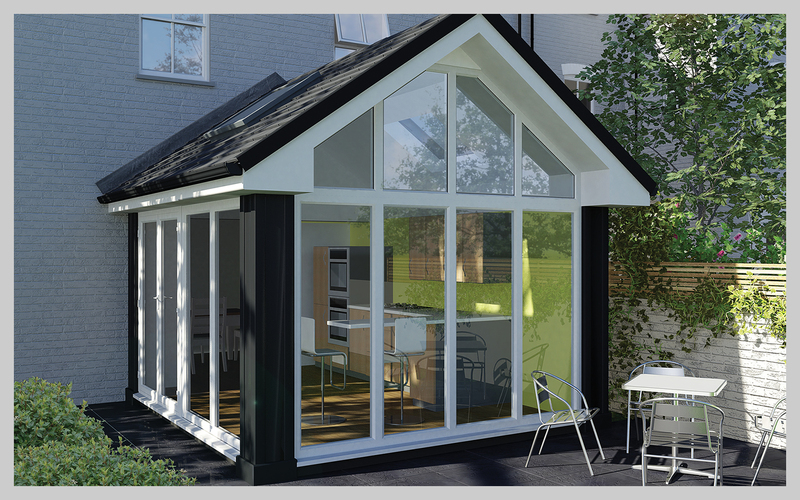 Its unique design and off site manufacture ensures a superior insulating performance to that of a traditionally built roof, ensuring you stay warm in the winter and cool in the summer. 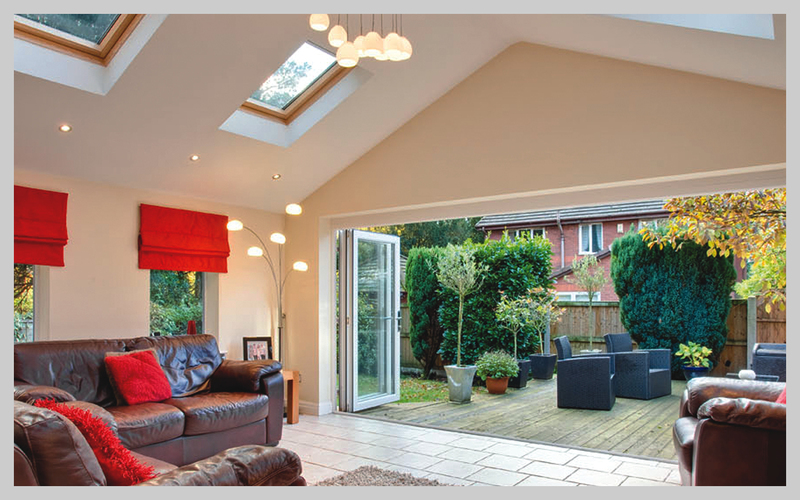 Real roof’s patented box beam and Kingspan Unidek Super Insulated Aero Structural roof panels offer structural rigidity strong enough to grant unrivalled spanning performance, allowing whole elevations of windows or bi-fold doors to be installed with no additional support from portals or lintels. Avoiding costly additions that other roof types may need. This enables a much faster installation time and design flexibility to let you flood your room with natural light. Can be used with almost any roof finish. Achieves a U-value down to 0.12 W/m²K. 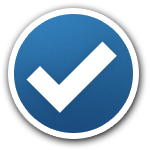 Fast to install and fully guaranteed.